On Sale At Johnson Woolen Mills! Johnson Woolen Mills would like to extend these great deals to our online clients. For additional sales and one-of-a-kind sale items please visit our factory store in Johnson, Vermont. 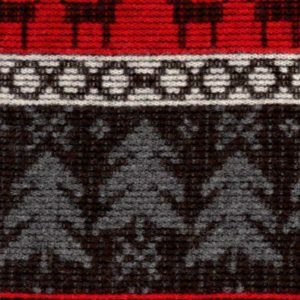 SKU: clear-wildernessfab Categories: By The Yard, Fabric, On Sale At Johnson Woolen Mills!